Your choices depend on how you want to access your CRM, the functionality the software offers, the devices that can run the software and payment method. Act! Premium or Act Premium Cloud? The choice is yours. Act Premium or Act Premium Cloud? How, where and when do you want to access your data? How do you want want to manage and pay for the CRM? Act! 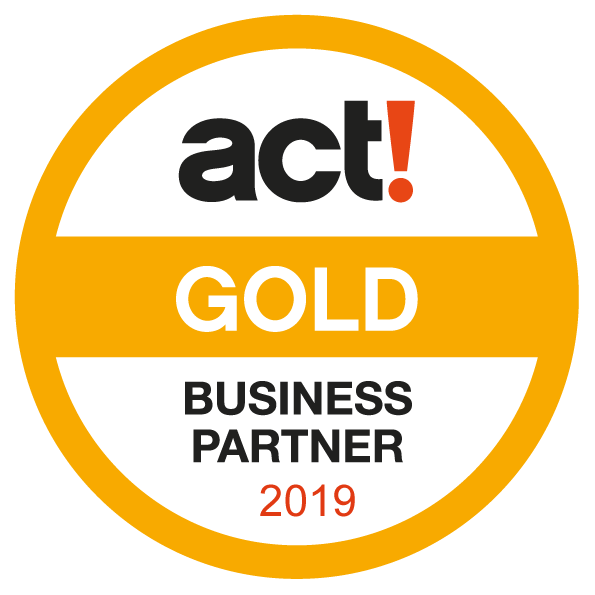 software offers you the choice to own your software with a perpetual licence or subscription when you choose Act Premium. 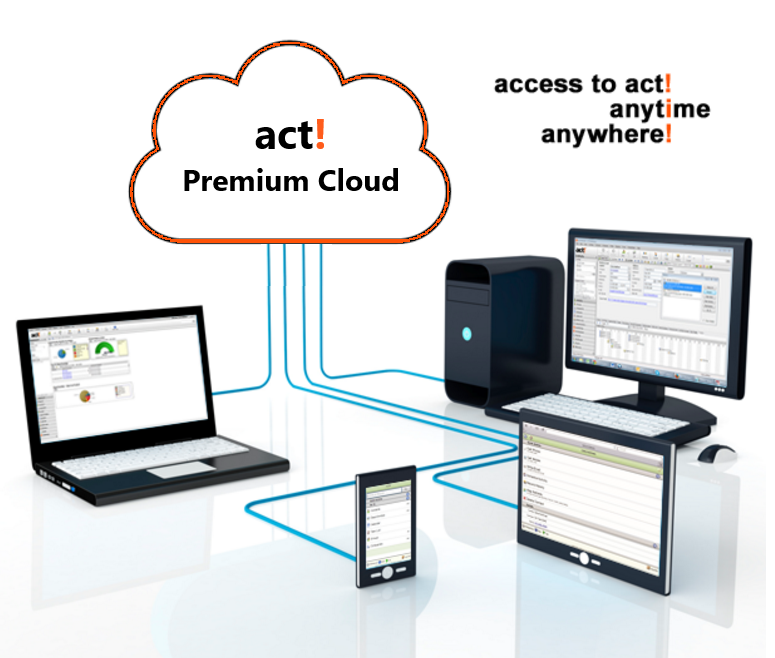 Act Premium Cloud and Fieldmotion are by subscription. Benefits include all latest upgrades and API connections, support all without any capital costs. 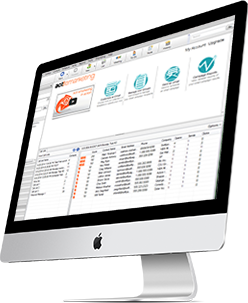 The Cloud subscription option make working from anywhere possible with disaster recovery and financial cost predictability included! 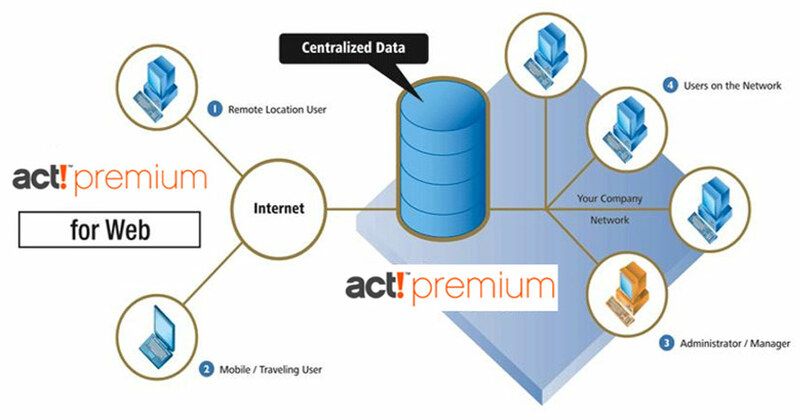 Web, mobile and synchronised access deployment is included as part of perpetual or subscriptions of Act Premium at no extra cost. 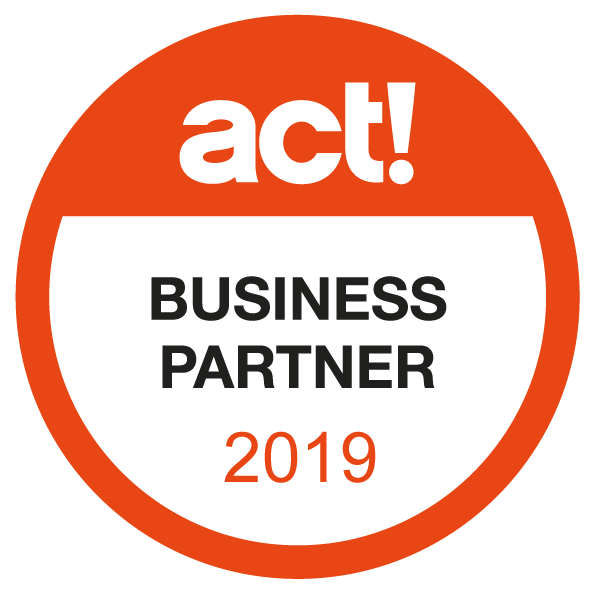 connect with Act? Contact Smarter Business and lets talk. Act Premium Cloud and Fieldmotion deliver Cloud application advantages and the benefits of SaaS. You get access to the applications, including software updates, security, availability, and performance without the large capital costs. Got In-House IT guru(s)? – Choose Act Premium which includes Act Premium for Web. Discuss your Business needs with our expert CRM advisors today.